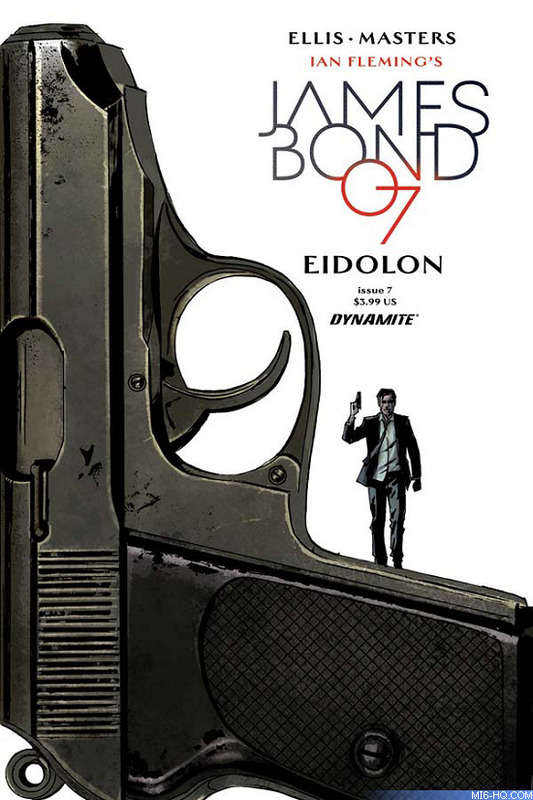 Writer Warren Ellis and artist Jason Masters are teaming up for the second original six-part James Bond comic book adventure published by Dynamite Entertainment and Ian Fleming Publications. The new six-part storyline will be titled 'Eidolon' and will be launched this week on June 15th. 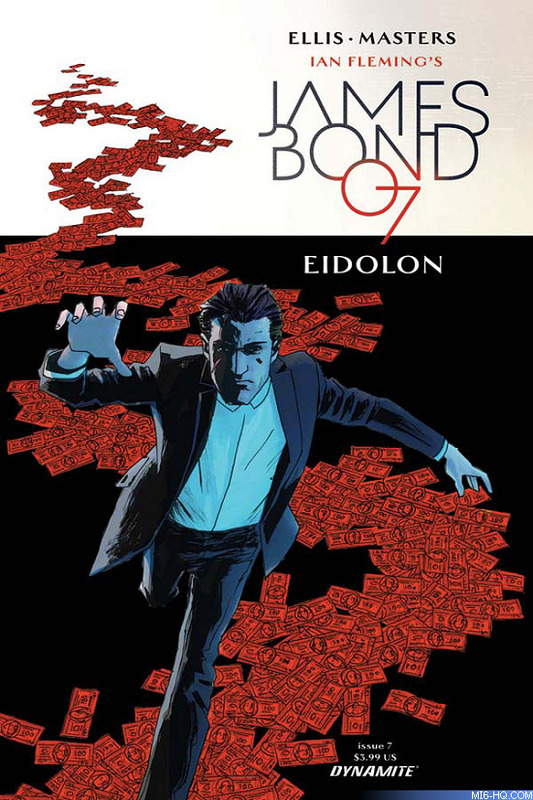 Dynamite are staying true to comic book tradition and so the first issue of 'Eidolon' will be 'James Bond #7' in the series, following on from 'VARGR' which was published as issues #1 through #6. 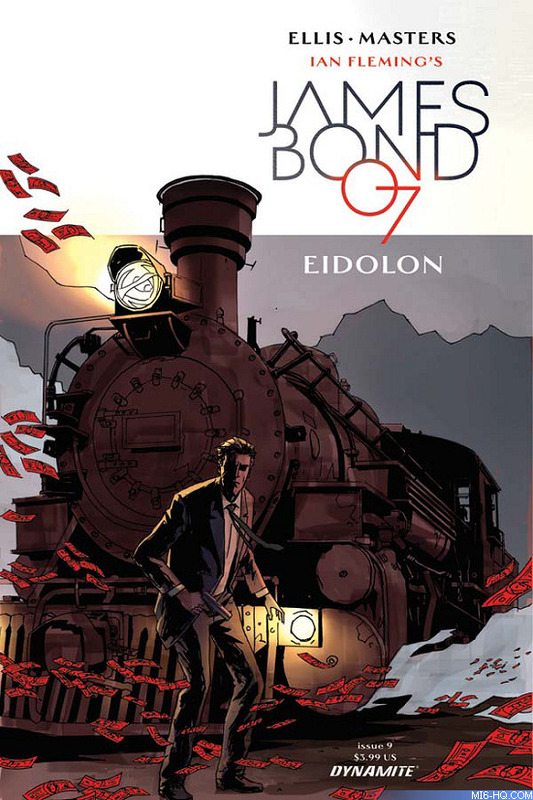 The story synopsis and covers for the first three issues of 'Eidolon' have been revealed.